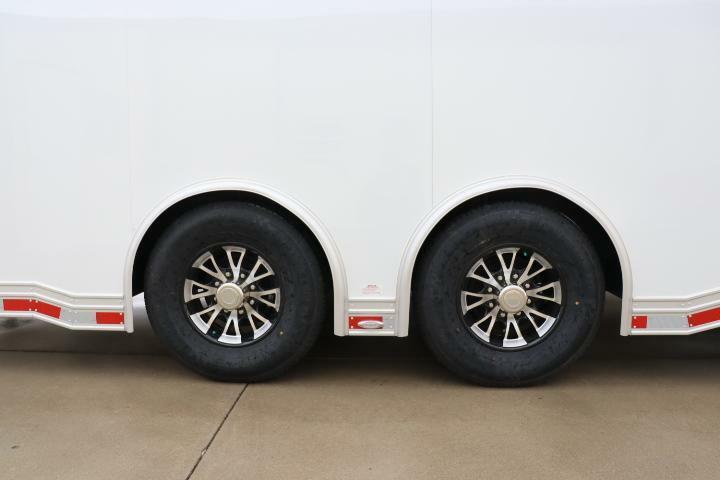 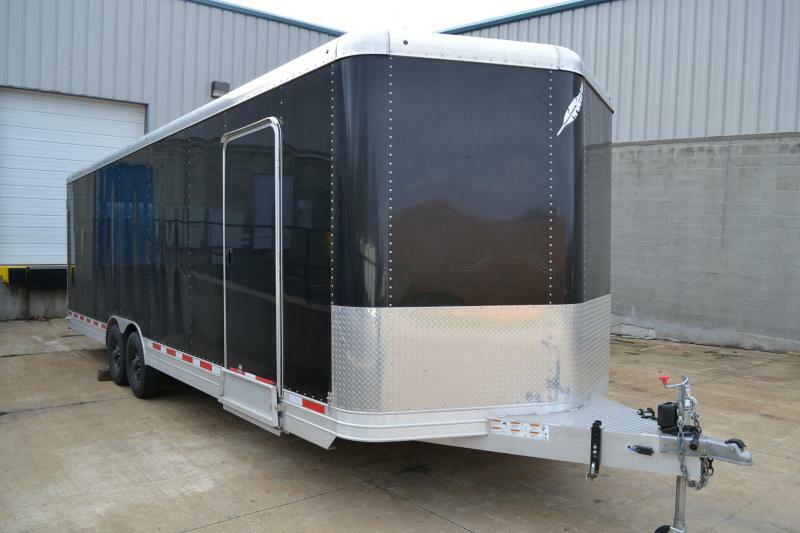 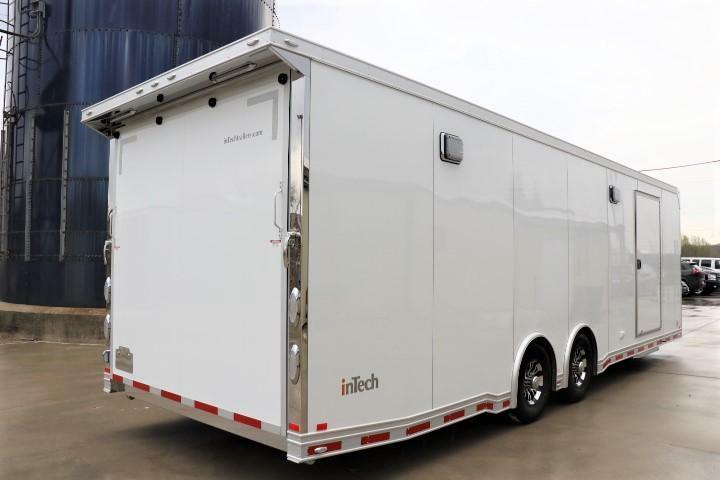 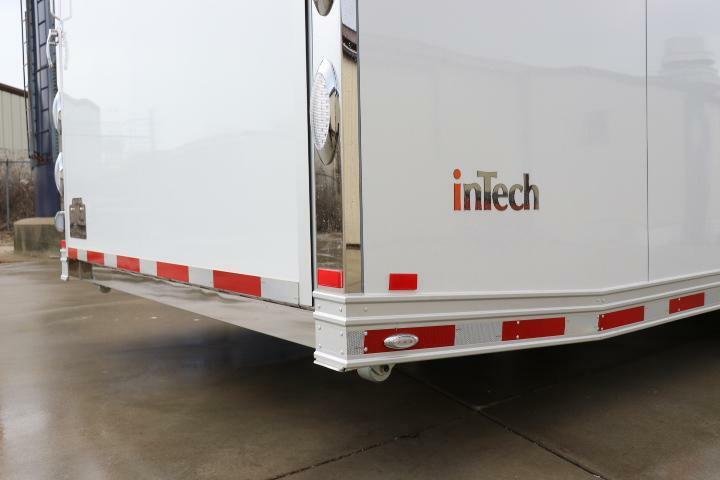 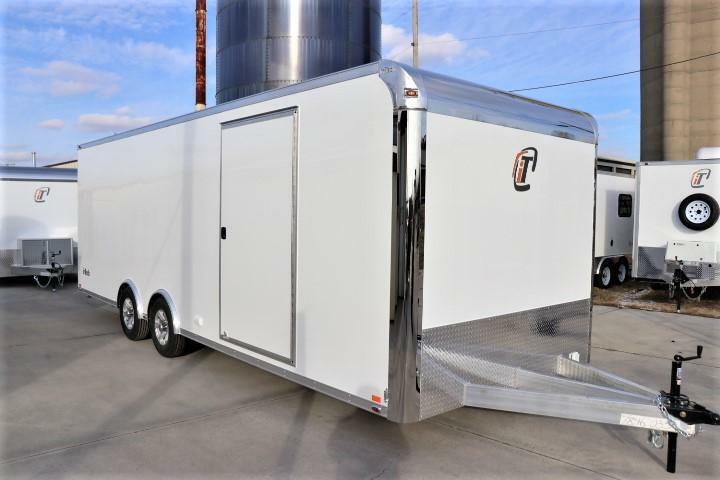 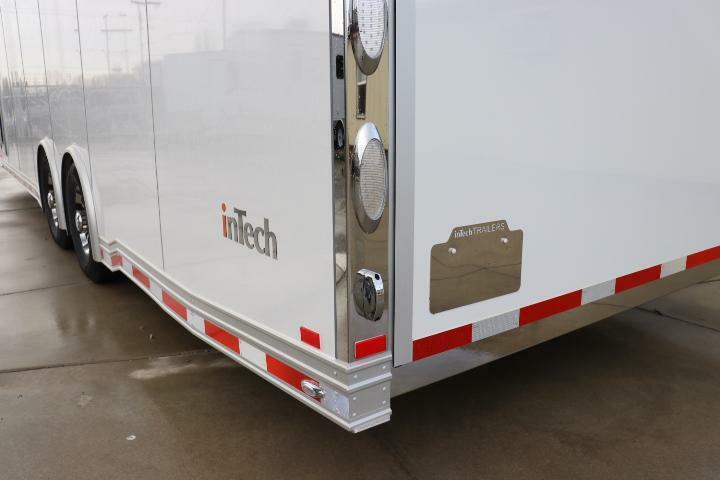 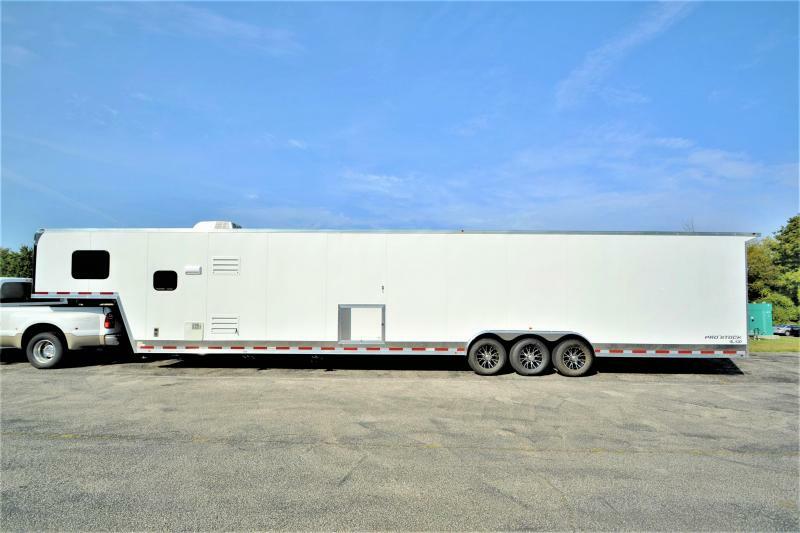 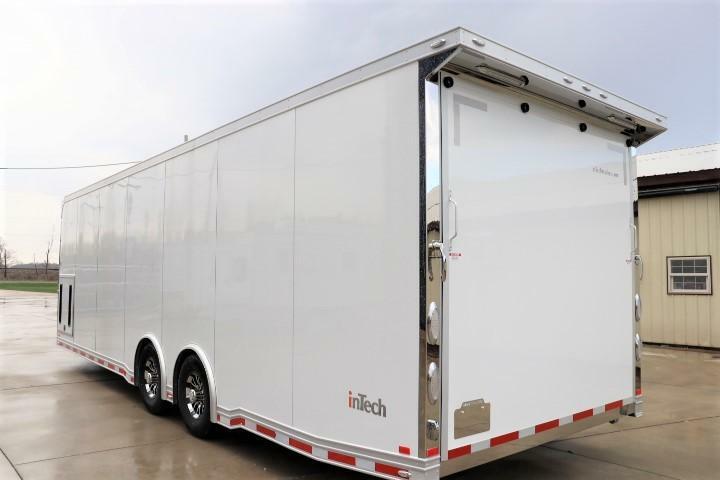 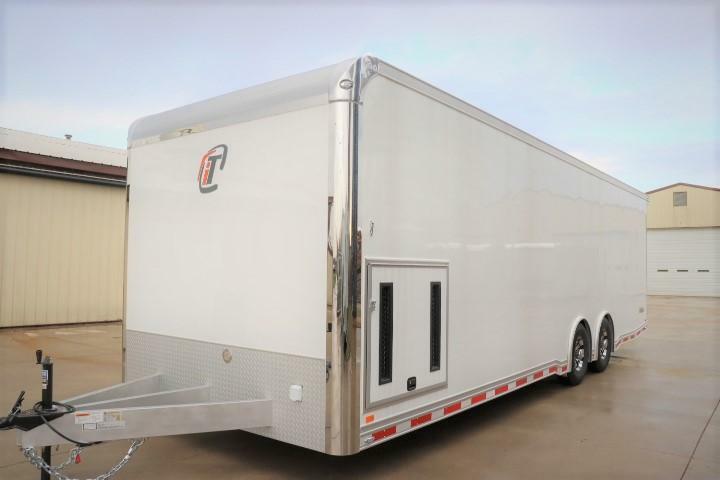 2019 CUSTOM DESIGNED 28' inTech ALL ALUMINUM TRAILER. 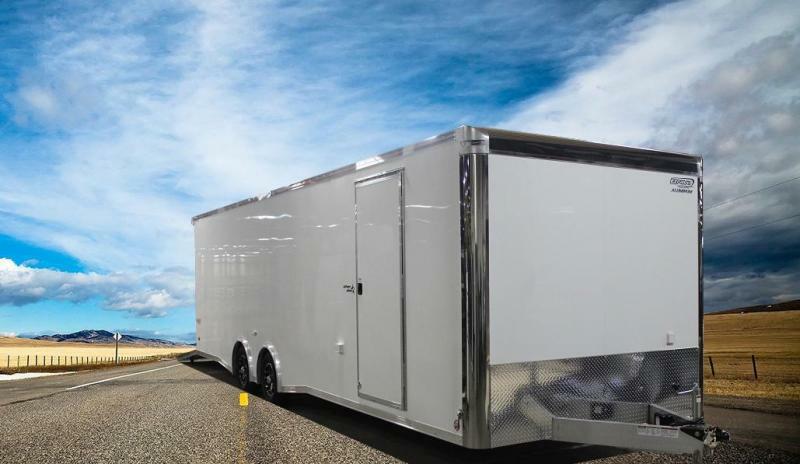 BUILT FOR THE SERIOUS RACER IN MIND. 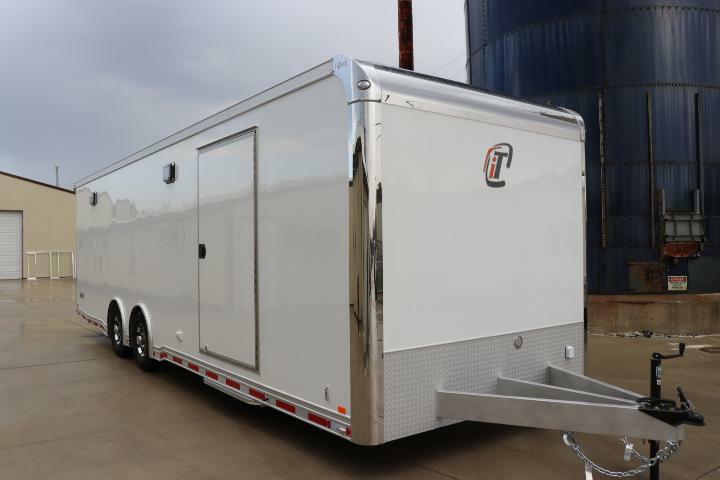 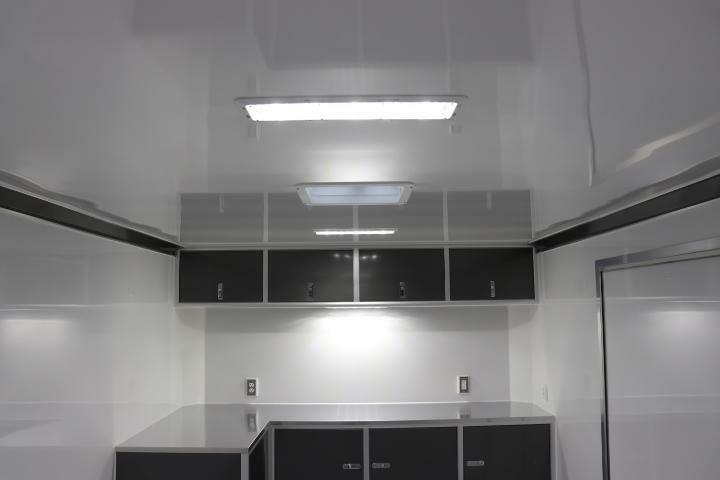 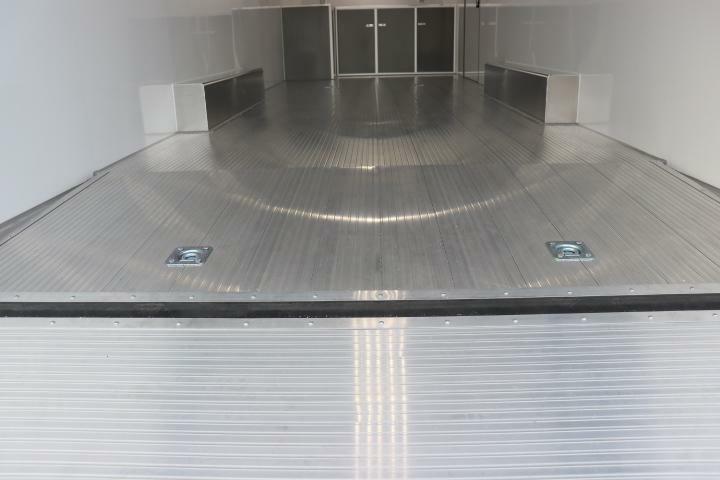 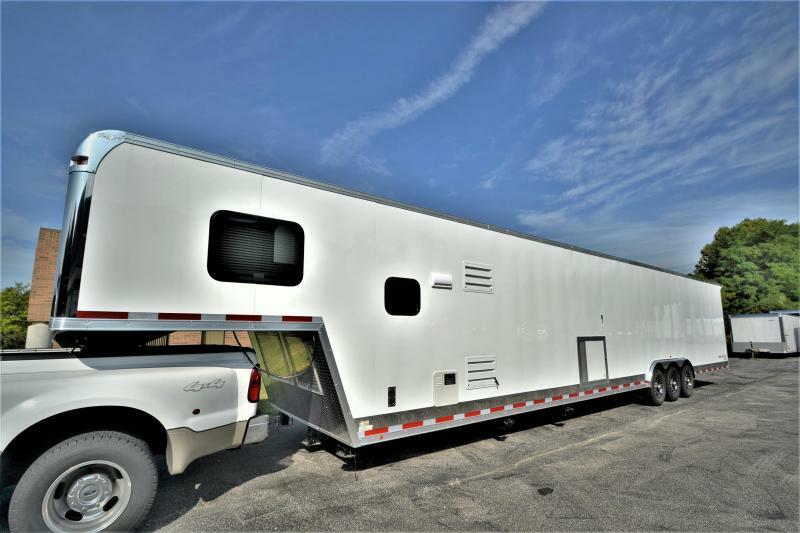 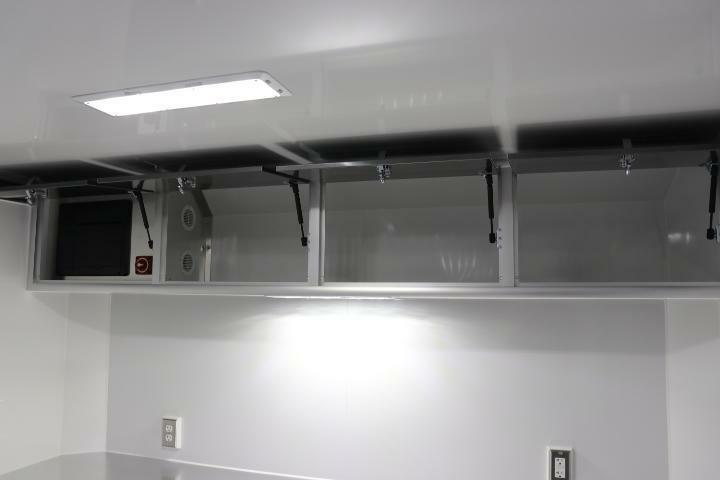 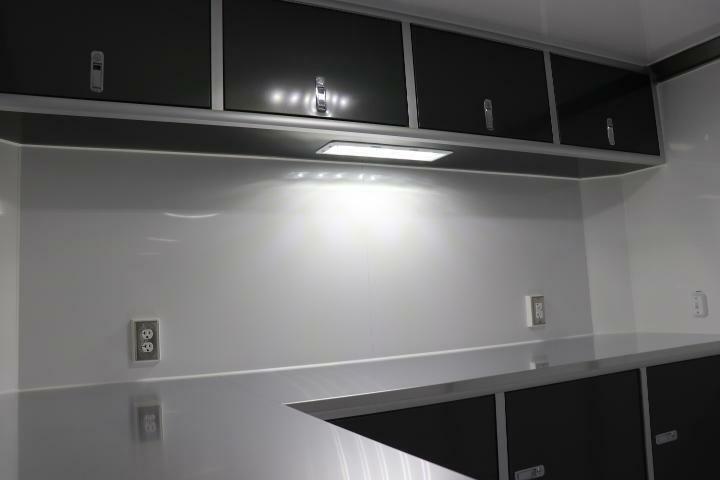 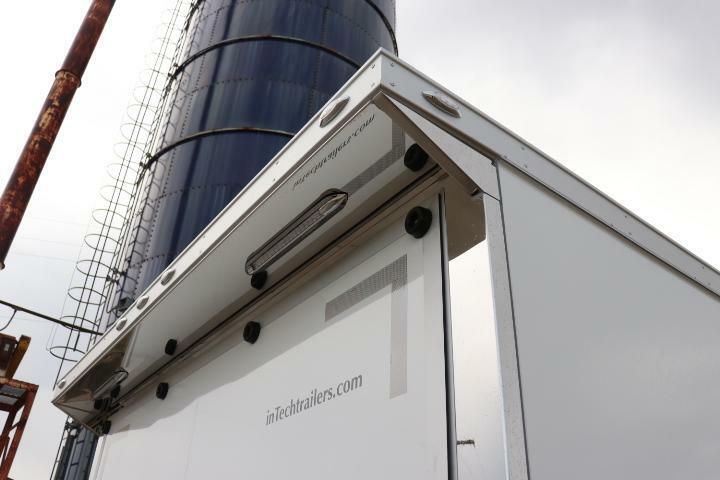 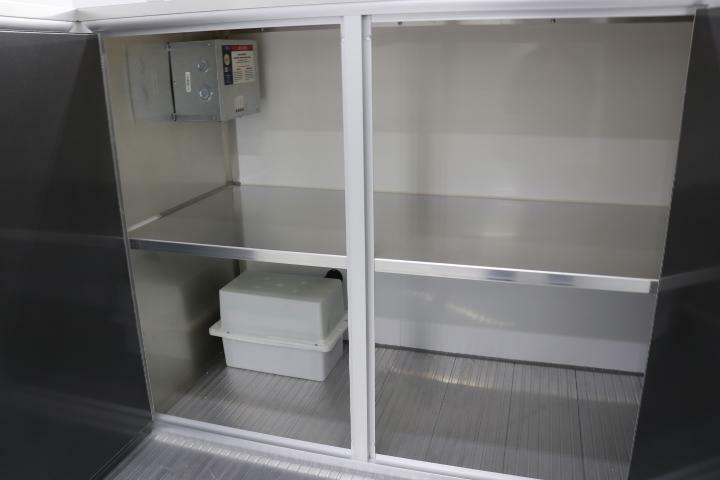 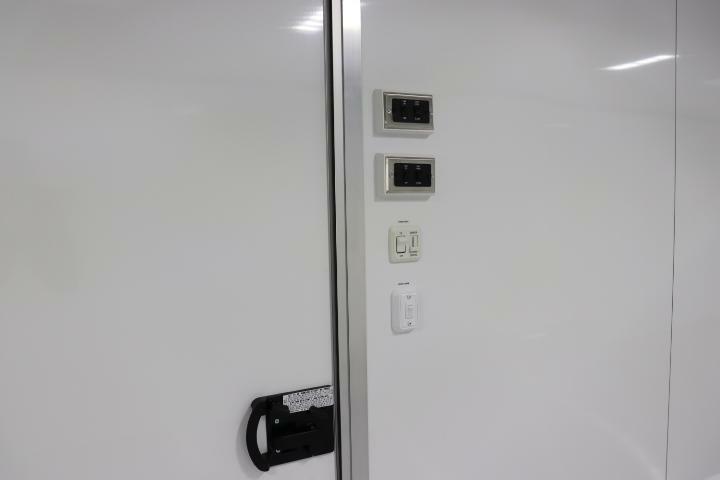 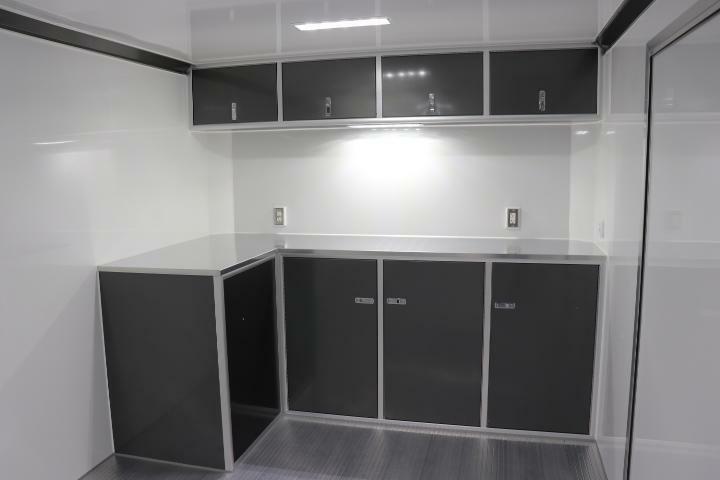 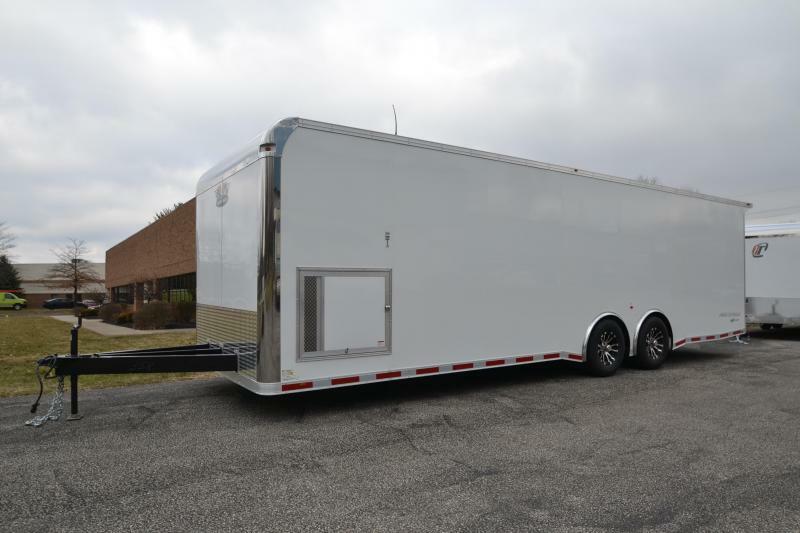 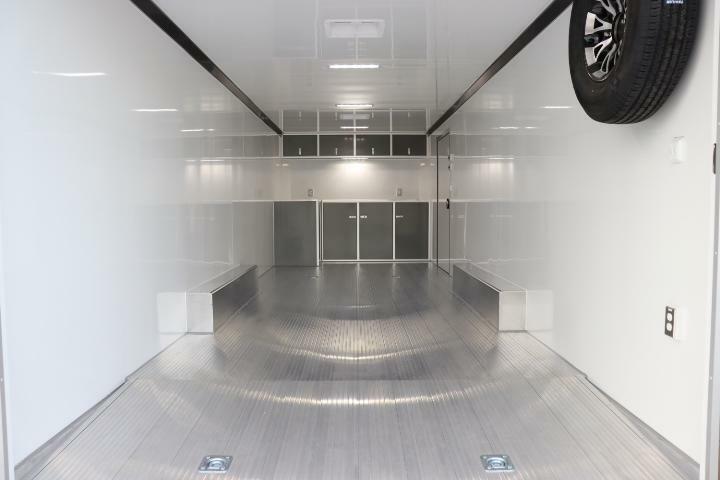 We specialize in custom building race trailers for all applications. 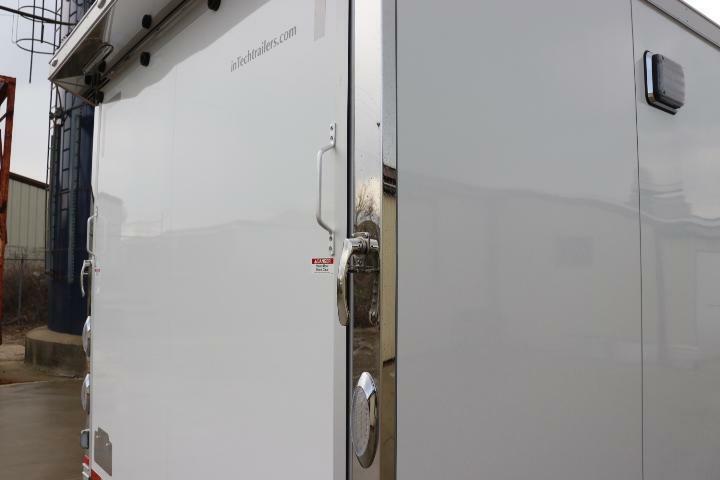 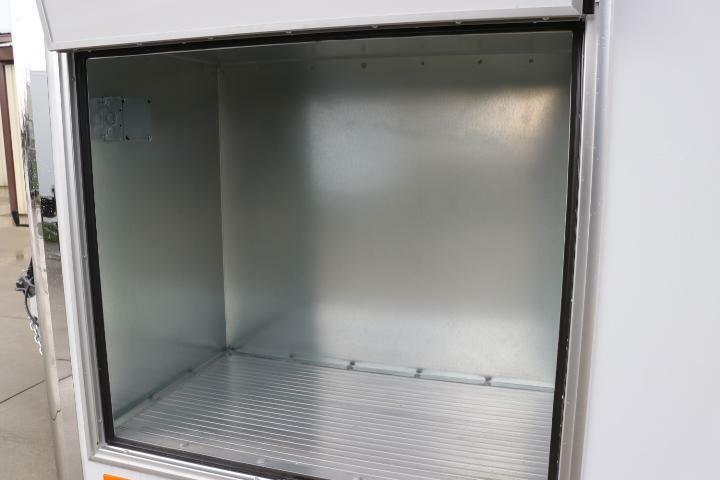 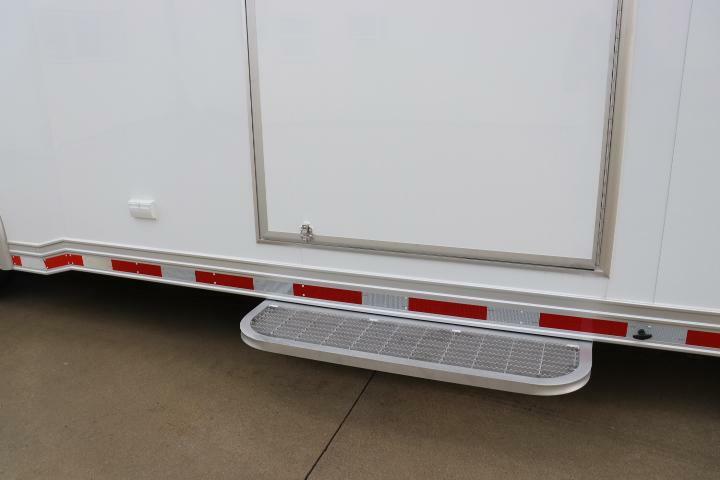 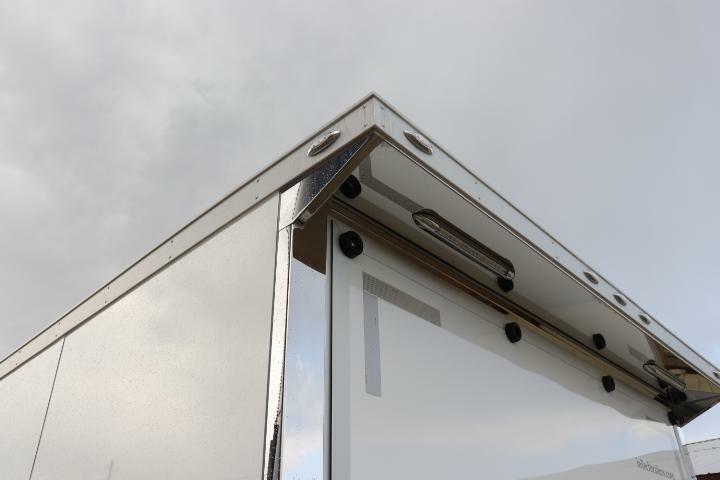 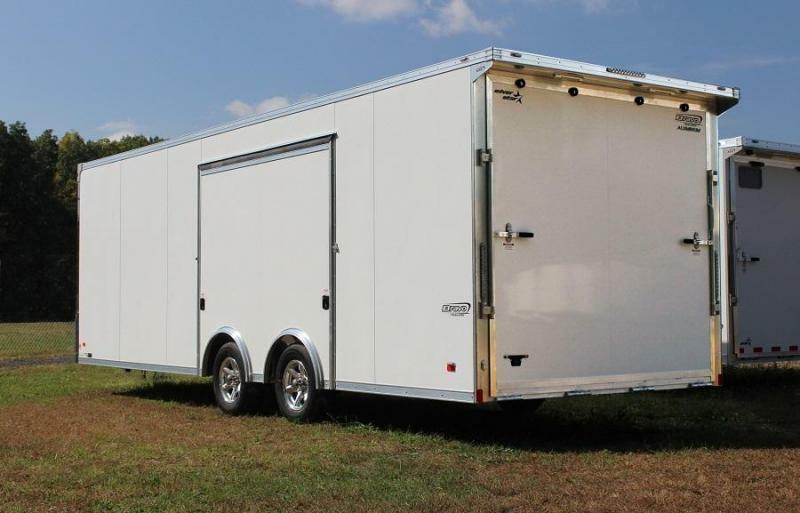 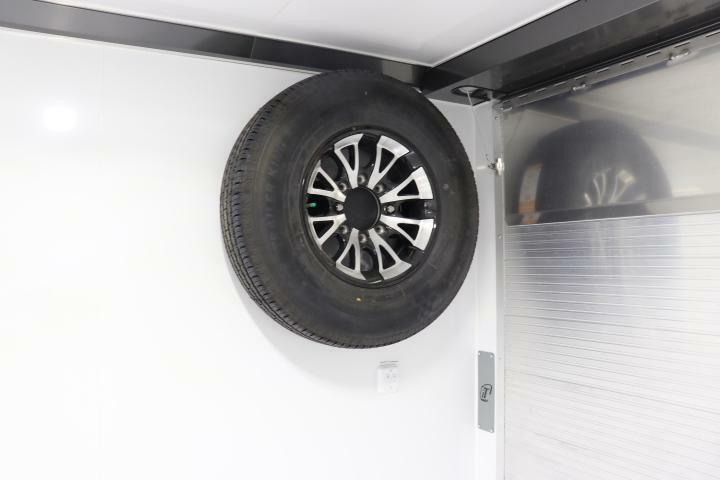 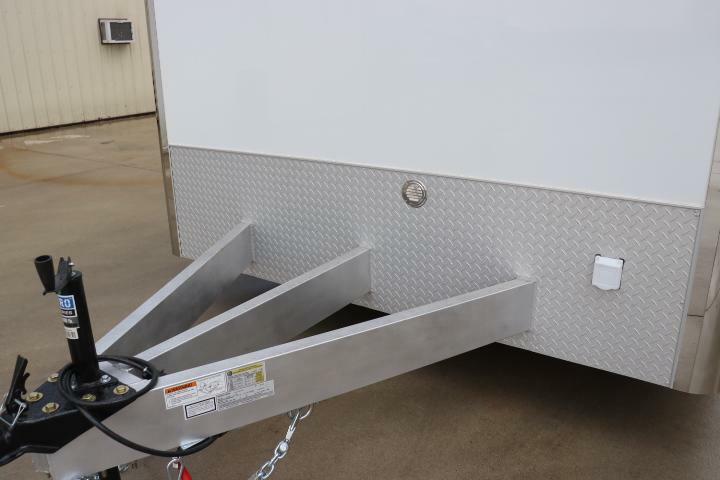 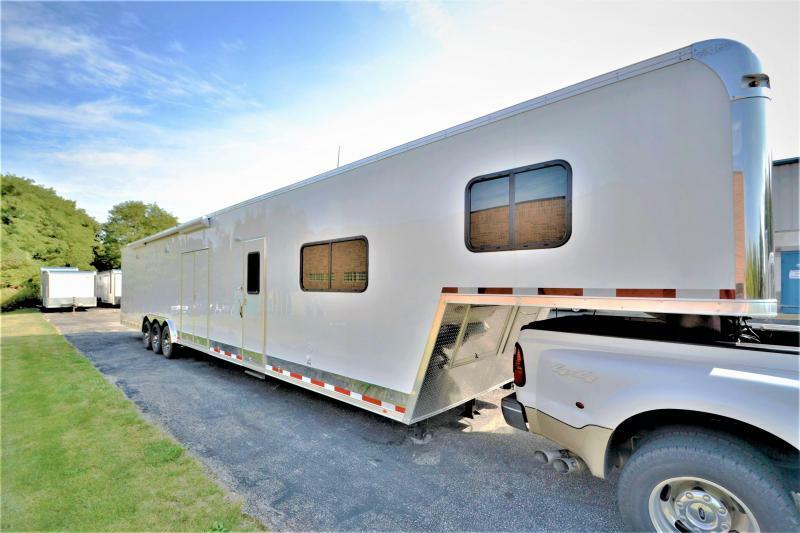 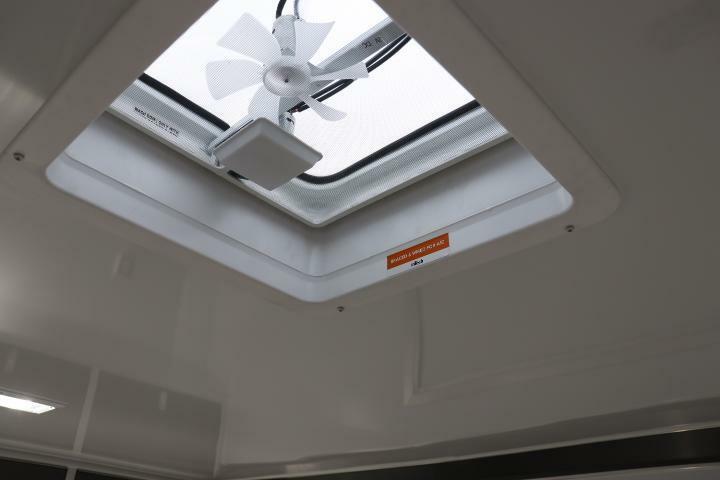 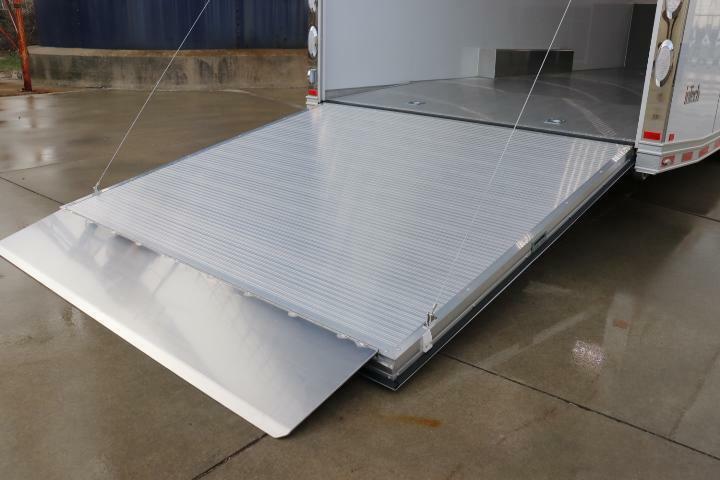 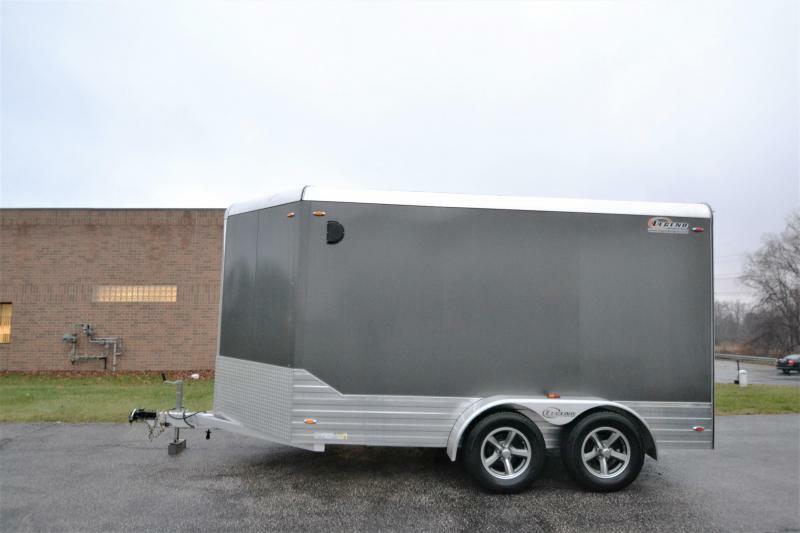 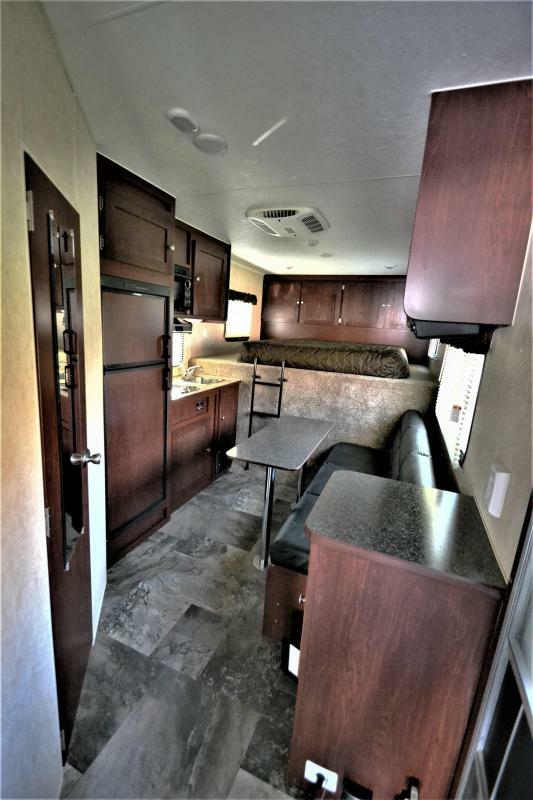 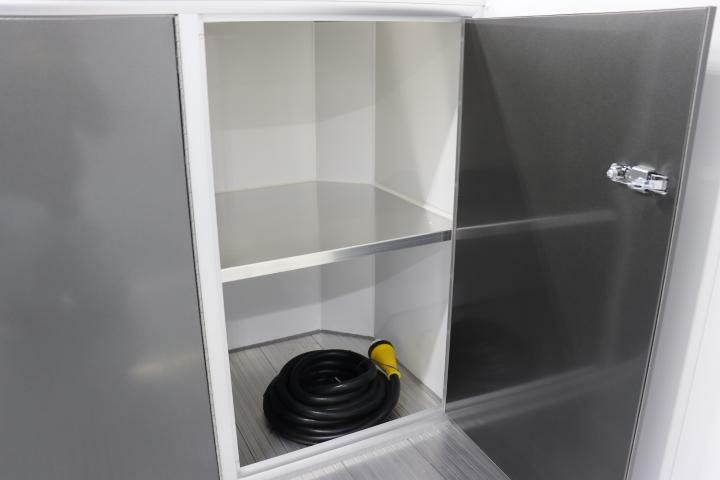 If you are looking to custom build a trailer, look no further than KB Trailer Sales. 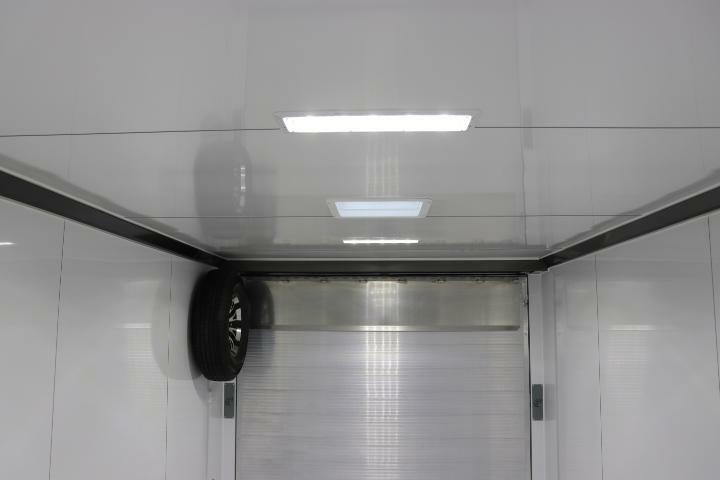 Our team has decades of experience in all forms of racing.